The constant striving for optimization of all our processes, as well as ensuring rigid quality control measures has led to integration of all design , development and manufacturing processes within Solteam Medical. 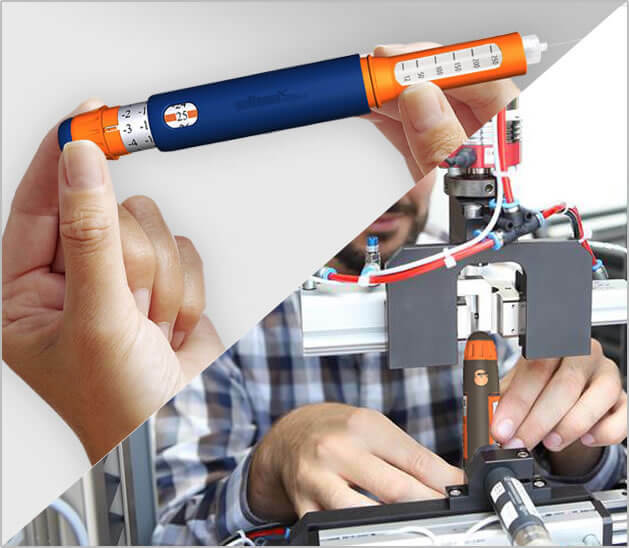 We want to continue to develop and introduce on the market medical devices that integrate mobility, miniaturization, mechatronics, electronic integration, optic and connectivity. We want to be a strong partner to accelerate safe product launches and improve cost structure.